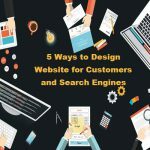 If you are planning on impressing your target audiences into becoming loyal users of your website, then you better concentrate on the design of the website, especially the homepage. It’s the most important page of your website. 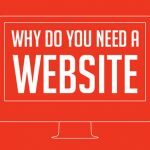 If you don’t get this right its likely that you will have trouble getting people to stay on your site longer and given that these days the attention span of people on the internet is only a couple of seconds, you will need to create a fantastic homepage. 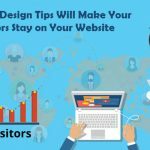 The homepage needs to be more than eye-catching, and in this post, we’ll discuss the things that you need to bear in mind while creating the homepage of your website. 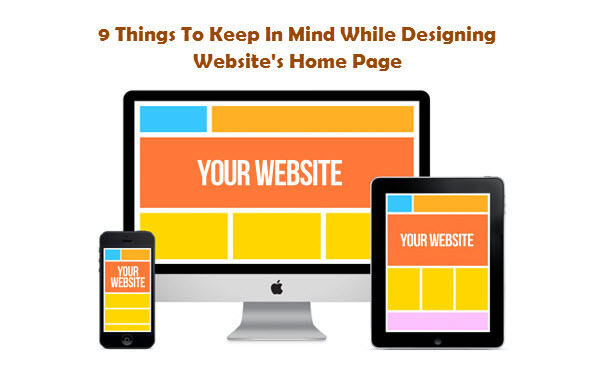 You will need to clear about the purpose of the website and the homepage. Is it a kind of landing page or just a home page? Do you need to make announcements, if so where must you place it for people to be able to see right away? It’s a good idea to ponder over the whole things before beginning. Communicating the right way is of utmost importance here. 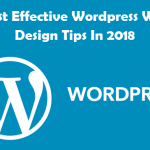 The information provided on the homepage no matter what the purpose it should be straightforward, direct and simple largely because people have short attention spans on the internet. They don’t like puzzles and should be positively kept away from it. What Kind of Typography You Want to Use? You should use fonts that are easy to read and while also making the reading enjoyable. Online 15-17px is the easiest fonts to read and therefore very popular too. One must remember consistency is the key to a good website design. But of course, there are always exceptions. Just take care that you don’t repulse your visitors. Now comes the choice of color in which there should be consistency too. The color should reflect the content of your website as well as your brand. You will have to choose a color scheme that suits your our agenda and pushes forward your purpose with the website. One can use media like images, graphics, and videos, but must know that these will weigh down the pages and the website as a whole. You better use a free of paid compressor tool for the images and store videos on YouTube and just link them up instead of uploading the video on the website. A good navigation will be able to give the reader what they want immediately and should be able to see for search engines bots to crawl and figure out what the websites are about. There should be logical page hierarchy with clickable buttons. How should the homepage look like? We are talking about the format here. Should it look like a grid or a list? The way the page should look will, of course, depend on your purpose as well as how you want your readers to view your website. 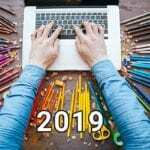 We mentioned several times before about the fading attention span of people on the internet and very naturally, if a website takes ages to load, you will never be able to retain traffic. Also, search engines like Google are very serious about website loading time. If you are planning on making it to the top of Google, simply make your site load faster. How are you designing your website’s homepage, let us know all about it?